Stone Sports Management would like to congratulate Brazilian defender Tiago Calvano for his selection to the 2014 NASL Best XI, as selected by each club's input. Calvano helped Minnesota United FC to the 2014 NASL Woosman Trophy awarded to the club with most combined points over the Spring and Fall Championships. The Loons also won the 2014 Spring Season Championship. 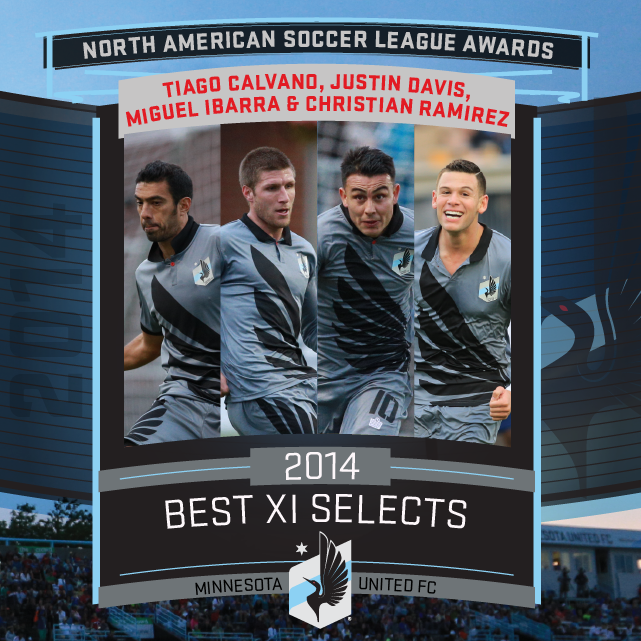 Calvano was one of four Minnesota United FC players to be named to the Best XI. NASL also nominated him for the Golden Ball Award (League MVP). Calvano provided leadership and consistency in the back and immediately became a presence within the club on and off the field. Many considered him Minnesota United FC's most important international signing. Calvano signed with Minnesota United FC at the start of 2014 after playing the last few seasons with Sydney FC and Newcastle Jets in the Australian A-League. 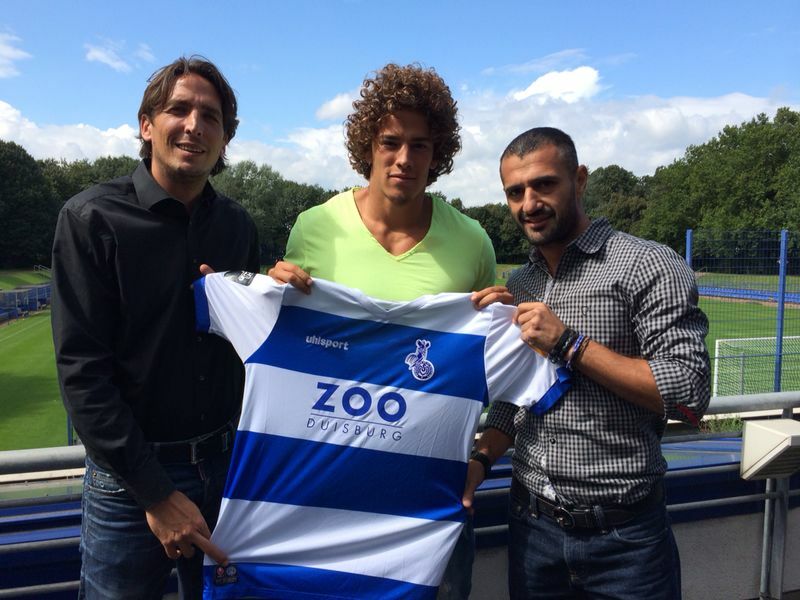 The club welcomed him and his transition to North America was smooth and beneficial. Minnesota United FC fans will be pleased to know that Calvano will return to Minnesota for the 2015 season. Check out Calvano’s 2014 Minnesota United Highlights below. Kristian Nicht stood alone atop the NASL minutes played rankings having played every minute of every game (27 games, 2,430 minutes) during the 2014 NASL season. Two other players (Ottawa Fury’s Mason Trafford and New York Cosmos Hunter Freeman) also were candidates entering the final two games of the season, but each did not complete the perfect season. For Nicht’s efforts this season, the Brickyard Battalion named him the 2014 Player of the Year Award and Community Award winner (see video at end of posting for full awards show). Nicht broke a modern-day record for most clean sheet minutes with 597 (just under 10 games) and NASL named him to the Team of the Week (Fall Week 14) during the streak. Indy Eleven secured wins in the last part of the season to eventual NASL Soccer Bowl Champions San Antonio Scorpions as well as NASL Combined Season winner Minnesota United FC in a 2-0 win, which marked the club's first home win. Check out below the Indy Eleven fans storming the field in elation as the camera focuses on Nicht celebrating with his family. Stone Sports Management would like to recognize these achievements, especially with Nicht playing through injuries and staying consistent throughout Indy Eleven’s expansion season. 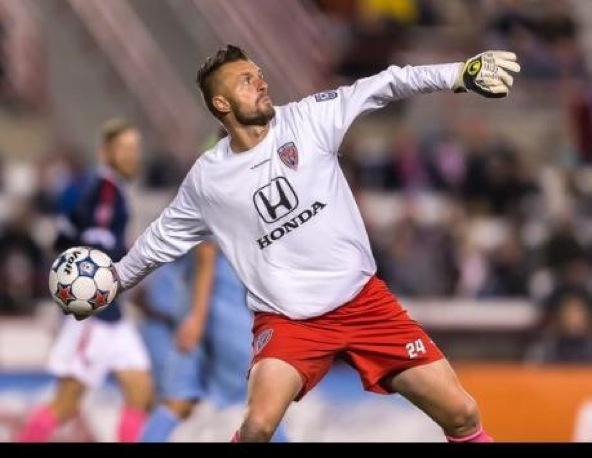 Nicht will be diligently preparing for the 2015 season where he will return to Carroll Stadium to help improve the club’s standings and to further involve himself with the Indianapolis community. On November 6, 2014, Ottawa FC and its three supporter groups gathered to celebrate the club’s inaugural season. It also consisted of recognizing the Fury players on and off the field. The main award issued on this night was the Supporters’ Player of the Year Award which proudly went to Stone Sports Management client Mason Trafford. Below is Trafford accepting the Award and discussing the Fury's expansion season. Trafford was the Fury’s most consistent defender and started and played every minute of every game until the season finale prompting status as the club's "Iron Man". 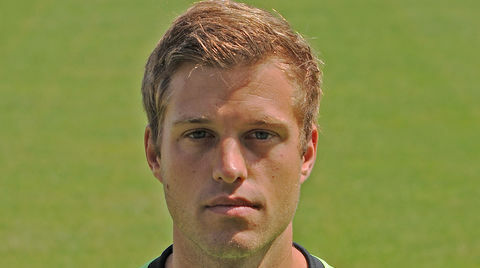 The Fury signed Mason late in the pre-season, Trafford signed an extension through 2015 Season. Mason earned NASL Team of the Week on multiple occassions (the most out of any Fury FC player), including Week 8 (Spring), Week 1 (Fall), Week 10 (Fall) and Week 13 (Fall). 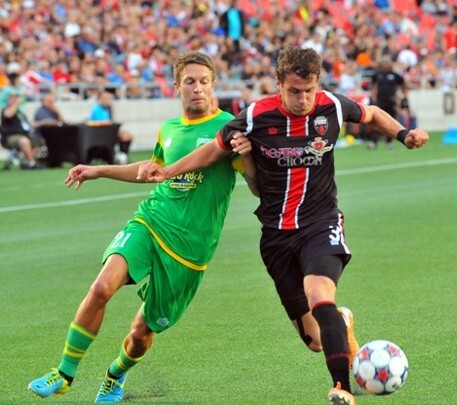 Stone Sports Management would like to congratulate Mason on this recognition and wishes him all the best with the Ottawa Fury FC for the 2015 season. Check out some video below from this past season. 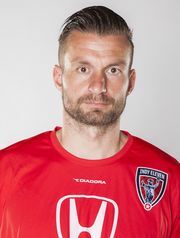 Indy Eleven Goalkeeper Kristian Nicht has set the NASL's Modern Day clean sheet record after keeping opponents from the back of the net for 397 consecutive minutes (over four matches). The record almost was extended into the club's next match, but the Ottawa Fury FC was able to score a goal in the 90th minute from long range. This is the 32 year old German's second major record since coming to North America. In his debut season with the Rochester Rhinos, Nicht broke the record for most consectutive games (and minutes) without giving up a goal to start the season with six. Stone Sports Management would like to congratulate Kristian on setting this record and wish him all the best to close out the 2014 NASL season with Indy Eleven. Stone Sports Management LLC ("SSM") is pleased to announce the agency's first signing in the German market for Summer 2014 with former North Carolina State University Goalkeeper Fabian Otte's signing with Sportfruende Lotte. "I am very pleased for Fabian as he was determined to start his professional career after a standout NCAA career with North Carolina State University," remarked Stone Sports Management's President and Players' Agent Justin B. Stone. "As an international in the North American market, it is always more difficult as a goalkeeper to find a solution here so returning to the German market is important for Fabian to continue his development"
SSM would like to congratulate Fabian on his contract and wish him and the club the best during the 2014-2015 season! 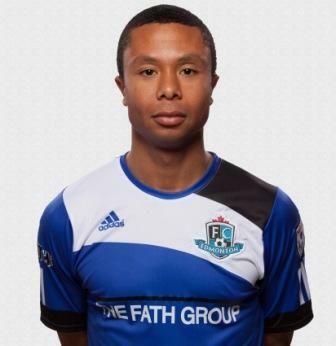 Stone Sports Management would like to wish FC Edmonton Defender Mike Banner a quick and successful recovery from ACL surgery performed in Edmonton yesterday. Banner was injured on a fluke play in Spring when Montreal Impact Midfielder Felipe Martins lost control and fell forward on to Banner's planted leg in the 2014 AMWAY Canadian Championship. The force came with enough velocity and an angle that caused Banner to go down in pain and damage his knee. Banner is determined to come back even stronger for the 2015 season and has already been working extremely hard strenghthening his body in preparation for the surgery. Our thoughts are with Mike during this difficult period but also look forward to his return. 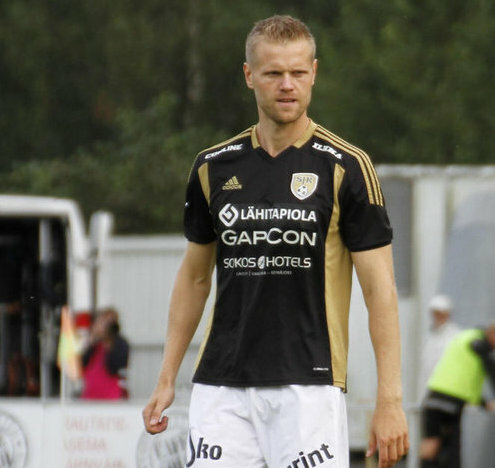 Stone Sports Management LLC ("SSM") would like to congratulate Juho Mäkelä on signing with SJK for the rest of the 2014 season in Finland's Veikkausliiga. SJK Coach Simo Valakari will look to the 4-time Veikkausliiga champion to boast the front line in SJK's quest to win the title and to capture the club's first spot in European competition. "Juho found SJK to be the best fit for him to continue in Finland and brings a wealth of championship experience to a club that is looking to win its first Veikkauliigs title. I have no doubts that Juho will help the club on and off the field and wish him well for the rest of the 2014 Season," remarked SSM's President and Players' Agent Justin B. Stone.